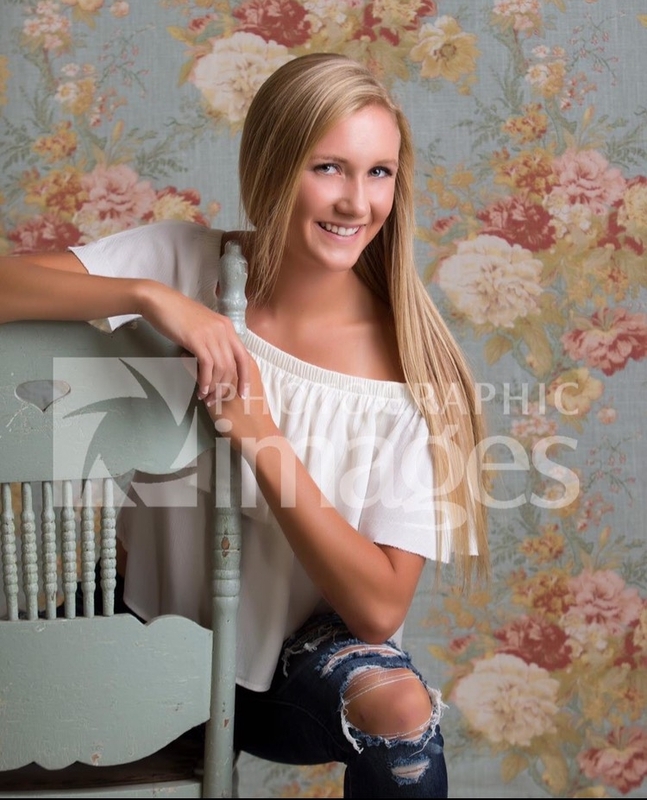 Kathy Mathieu • North Platte Public Schools Foundation Scholarship and the Bob and Rose McFarland Scholarship. 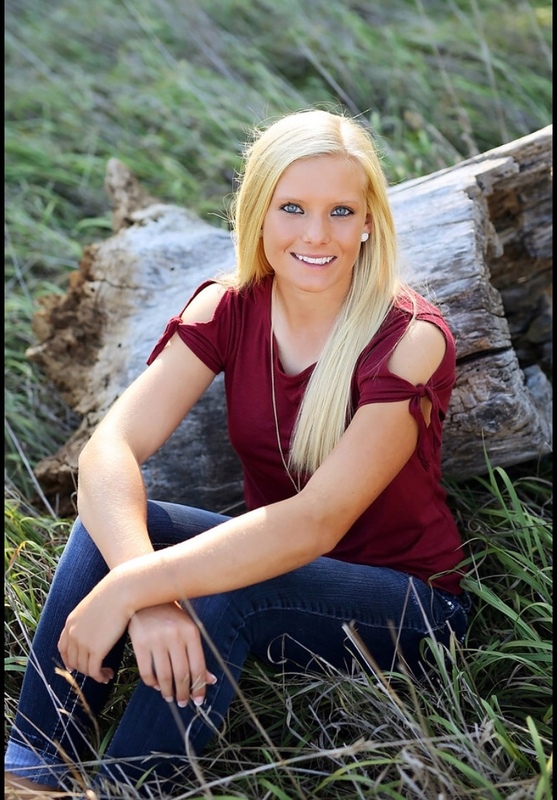 NPPSF Board of Directors has awarded the 2018 North Platte Public Schools Foundation scholarship to NPHS Senior Kathy Mathieu. Kathy is the daughter of Clayton and Tina Mathieu. 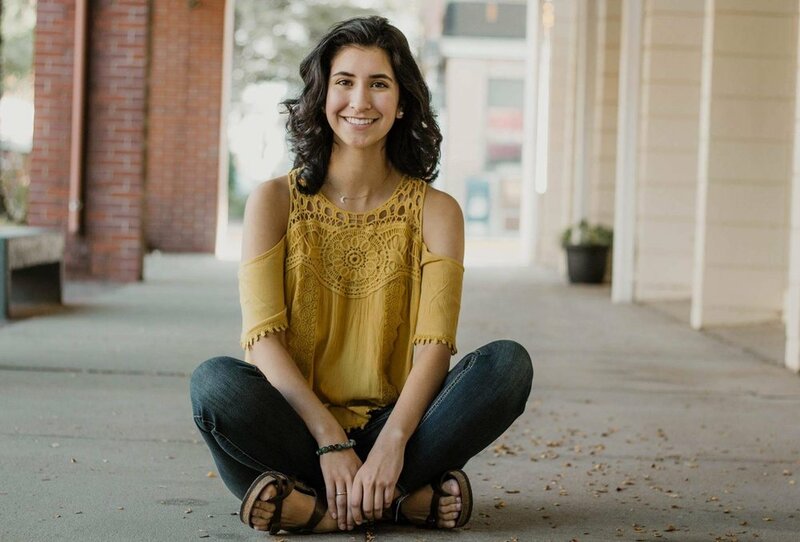 She plans to pursue a career in mechanical engineering. Kyle is the first recipient of the Jeff Engdahl Memorial Golf Scholarship and has signed to play golf at Doane. He is the son of Nicki Henry and Douglas Zimbleman. 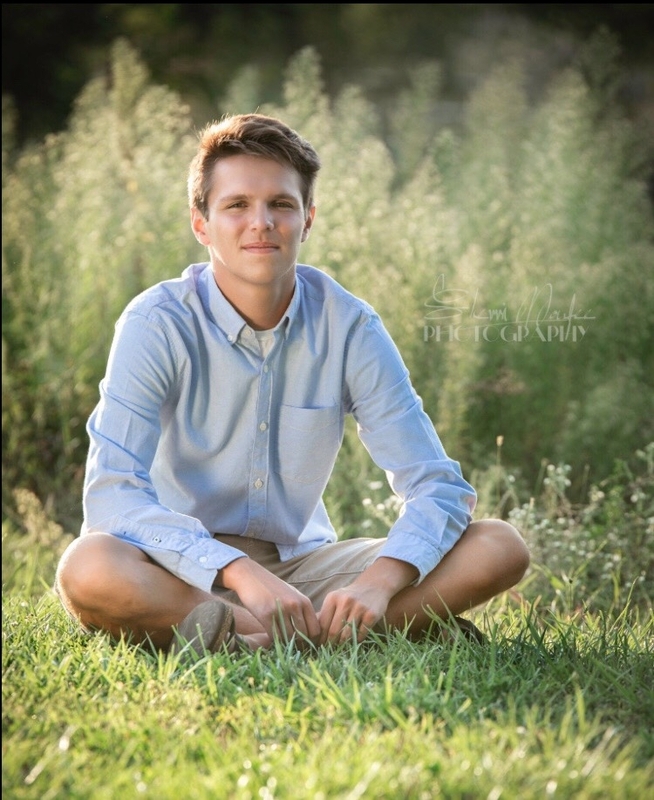 Thomas is the son of Ted and Anne Hoatson and will be going to UNL for Business Administration. Nirvana is the daughter of Angelica and Oscar Mendoza. 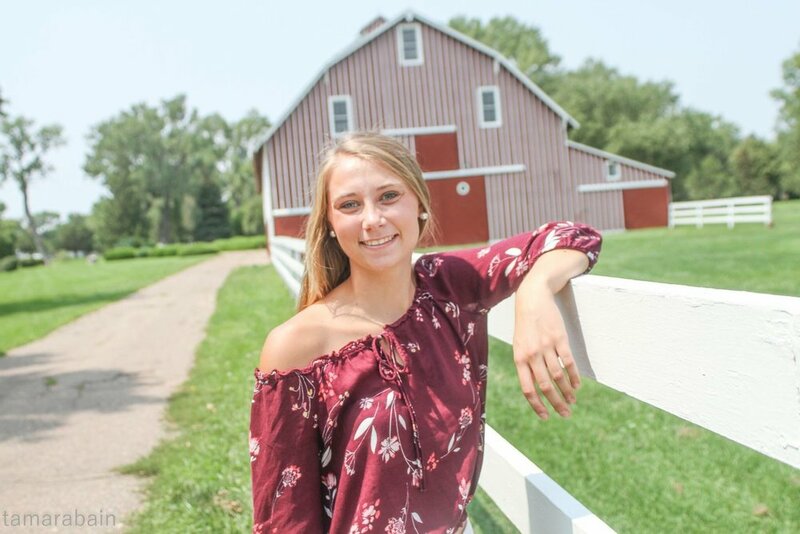 "Next fall I am planning on attending Concordia University to play soccer and to further my academics by pursuing a degree in exercise science with a goal of becoming a Pediatric Physical Therapist." After graduation, I plan to attend college and play baseball. I am undecided at this time on what college I will attend. I plan to study Exercise Science and/or Physical Therapy. I plan on attending UNK in the fall and I am majoring in Music Education(K-12). I am the daughter of Larry and Renee Piper. After graduation, my plans are to attend The University of Nebraska-Lincoln to pursue a degree in Occupational Therapy. Thank you so much for the opportunity!